The Queen, who is lonely and tired of her fawning courtiers, develops an interest in and later a friendship with Abdul. She spends time with him alone, and promotes him to become her Munshi as his guardian. She asks him to teach her Urdu and the Qur'an. 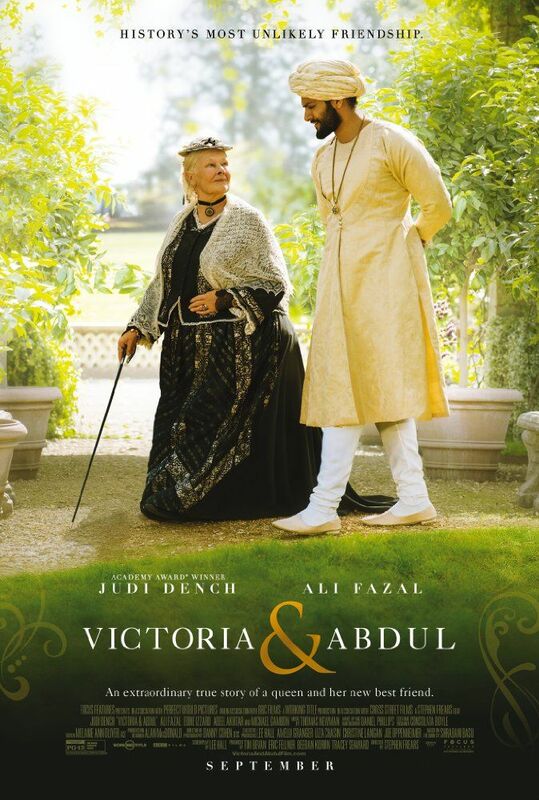 When Victoria discovers that he is married, she invites his wife and mother-in-law to join him to England. They arrive wearing black Burqas, to the consternation of the household. Read more on Wikipedia.